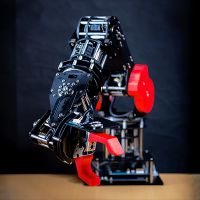 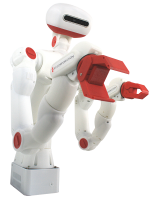 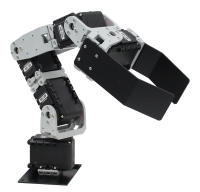 Newly Developed top of range Arm Robot for to learn kinetics. 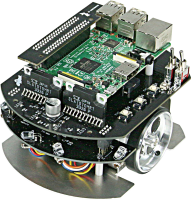 Learn from hardware to software, ideal for education and research. 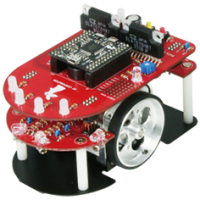 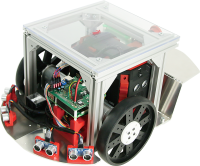 You can learn a wide range of fundamentals of robot production such as artificial intelligence, microcomputer, mechanical, and electricity with this kit. 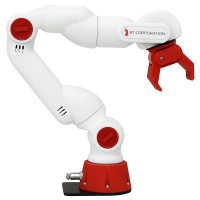 This product is used for corporate training in the company. 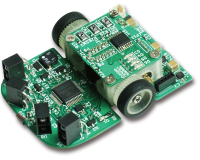 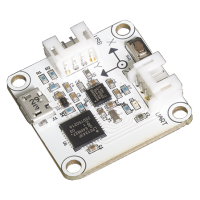 sensor module using a 9-axis sensor(MPU9250) made by InvenSense.